The well-known South Korean mobile manufacturer known as Samsung is all set to launch its new flagship mobile and the much-awaited Galaxy S10 in the coming months for its valued consumers. Samsung has never disappointed its fans by introducing mobile phones which are fully loaded with spectacular features and specs. As now its near to its launch of new flagship mobile phone, leaks and rumors are already started to surface. 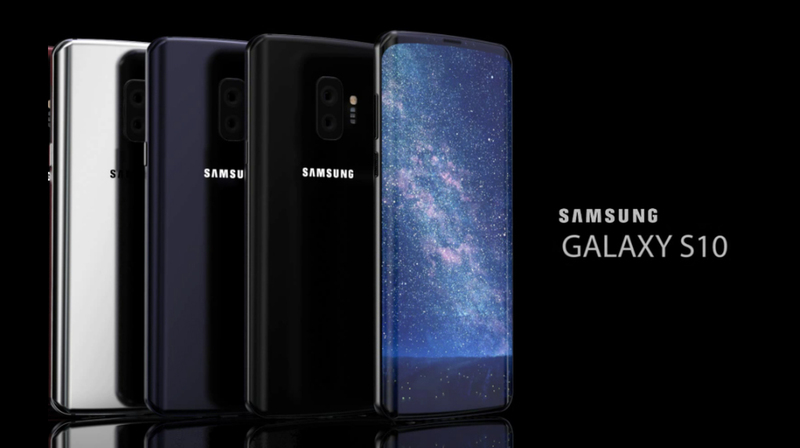 People at XDA-Developers, which is a well-known name in the Android smartphone community has just found that Samsung will be launching four different variants of Samsung Galaxy S10 for its valued consumers. The most interesting thing about the four variants of the new model Samsung Galaxy series mobile phone is going to support 5G, which surely is a great news for consumers. It was found out in Android Pie firmware files in which four variants of Samsung S10 are named as beyond 0, beyond 1, beyond 2 and beyond 2 5G. The thing need to note here is that the word “beyond” here is the codename of Samsung Galaxy S10. There is also news that all the four variants of this new upcoming Samsung mobile are going to be featuring the upcoming Android P operating system. It is also expected to be the first phones to be launched with the latest Android Operating system in coming months. 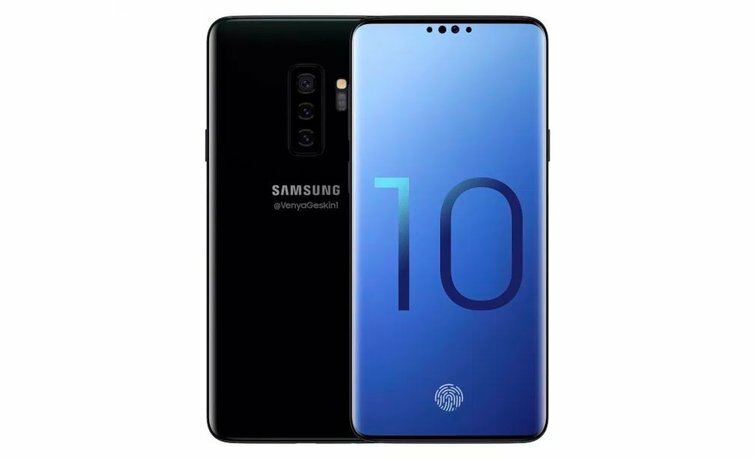 However, there are also rumors that Samsung will be launching the upcoming S10 in three main variants, just like the recently launched Apple’s iPhone series which include iPhone XR, XS and XS Max, whose higher-end variant is also going to have 5G support. As for under the hood of all these four variants, we can expect next-generation silicon from Samsung Exynos 9820 or Qualcomm Snapdragon 8150 processors respectively. However, the 5G variant is expected to feature either a Qualcomm Snapdragon X50 or the Samsung Exynos 5100 processor. The 5G variant with Exynos processor is expected to launch in South Korea when the country’s networks are 5G ready. Moreover, 5G Snapdragon model could also be launched in the US once its country’s networks are 5G ready. Well, now let’s wait and see what Samsung has in box for its valued consumers across the globe, till then do share your comments in the comments section below regarding your expectations for the upcoming Samsung flagship mobile phones.